Today Businesses have started to rely on ERP programs that gives them powerful management functionality by streamlining various operations. 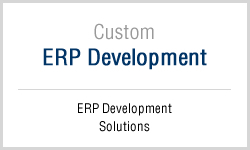 ANGLER Canada has excellent team with adequate experience to offers Custom ERP development service in all phases of the ERP life cycle. We will assist clients in all phases from conception to implementation. 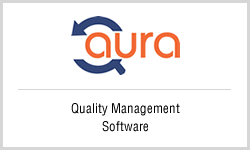 This software will help organizations automate, plan, collaborate, and execute business operations cost effectively.